This LibGuide will provide information for African Arts & Humanities. You will find links to helpful databases and websites, as well as books in the library and ebooks available to you online through the Brandon Library Search (LINCCWeb 2.0). 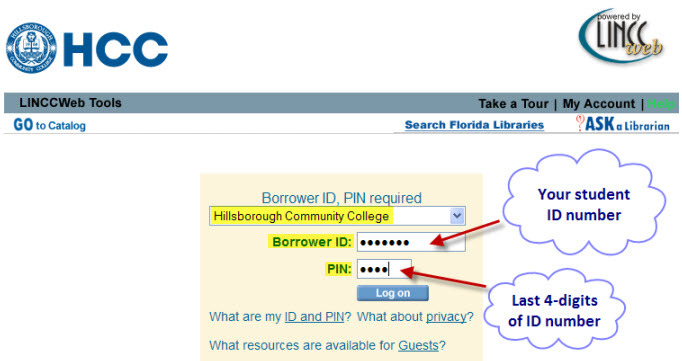 Your Net ID is required to log onto to the HCC Network and to print from library computers. This is the same log on you would use to access your classes via MyHCC. How do you get your Net ID? 2. Follow the instructions to register your NET ID.